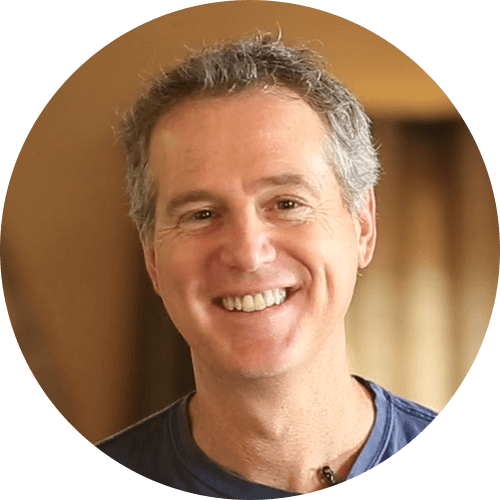 Jeff Walker is the author of the #1 New York Times best seller LAUNCH. His strategies have literally transformed the way stuff is sold online. Back in the old days before he started teaching his "Product Launch Formula", almost no one in the online entrepreneurial world talked about "product launches" and the idea of a "million dollar day" for a tiny startup seemed almost ludicrous. But now, in the post-Product Launch Formula world, the million dollar (and multi-million dollar) launches don't even raise an eyebrow. They're really nice, but they've become almost routine. Jeff's techniques are not just for big gurus and brands - he's has now taught thousands of students (who operate in hundreds of niches), and they've generated more than $500 million in sales.